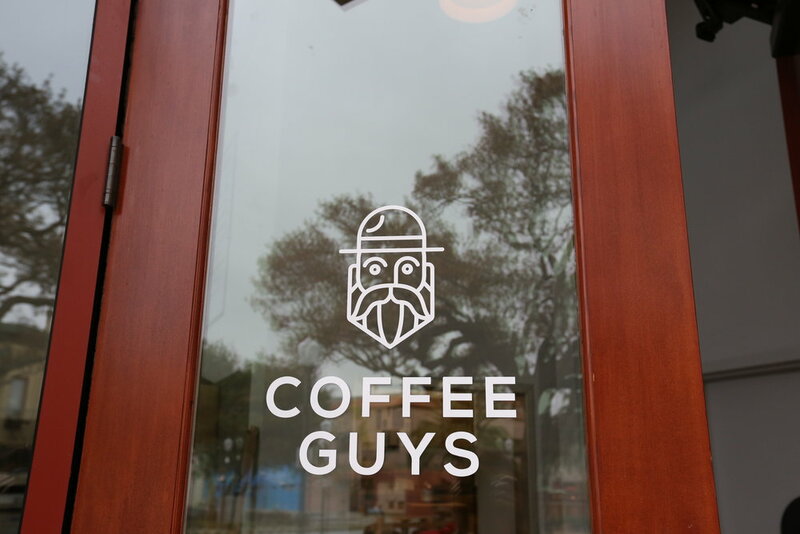 The Coffee Guys, Chris and Eric started out as friends and became business partners. 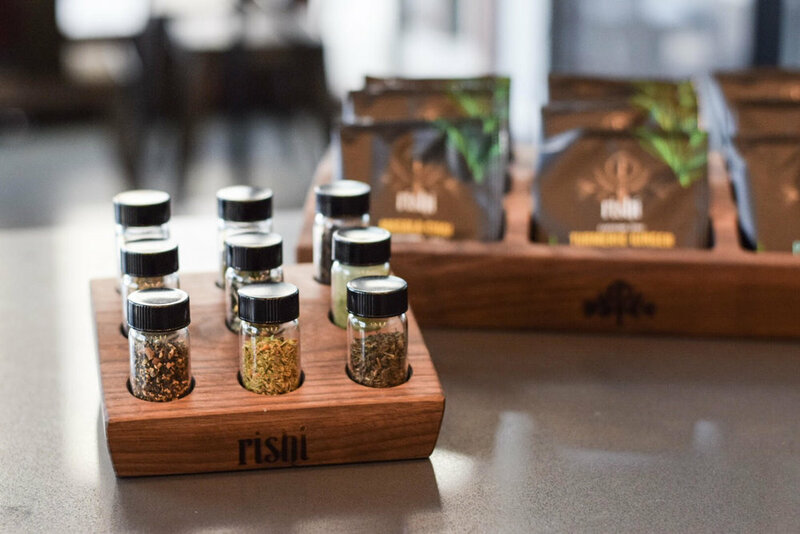 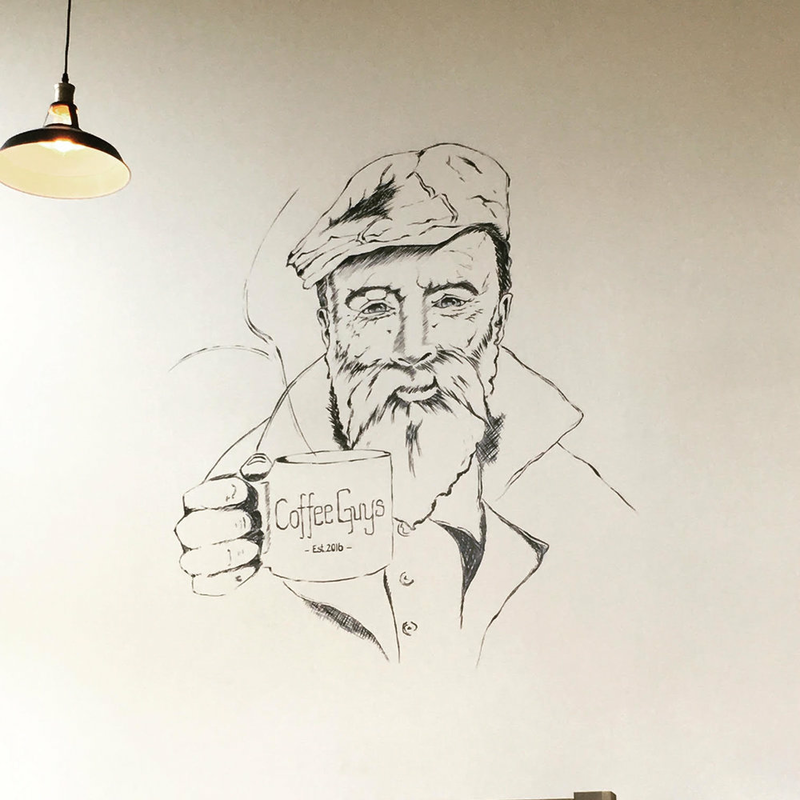 They saw a need for a coffee shop that would produce the highest quality beverages served with a smile every time so they created Coffee Guys. 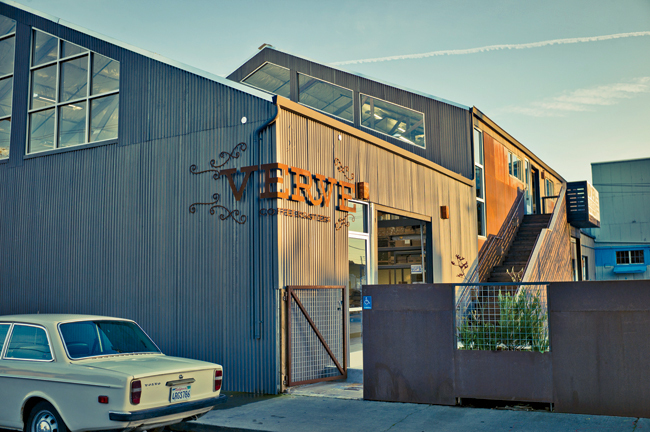 We are proud to brew and serve Verve Coffee from right over the hill in Santa Cruz, CA. 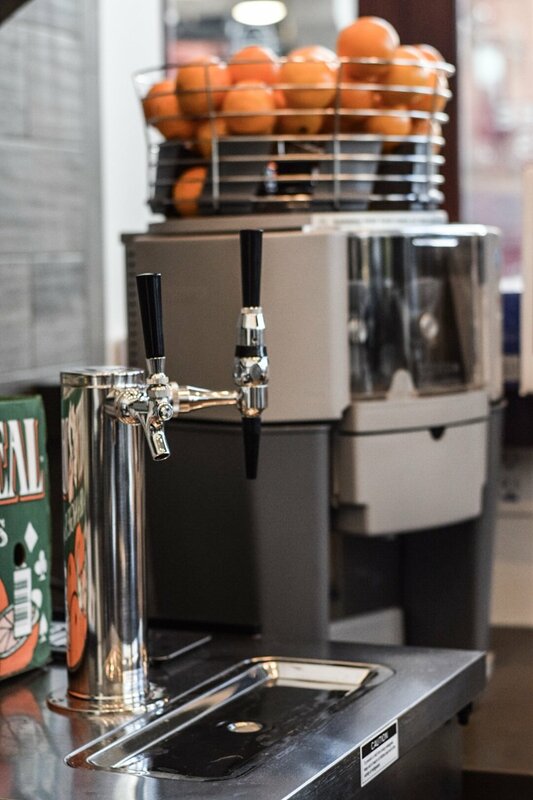 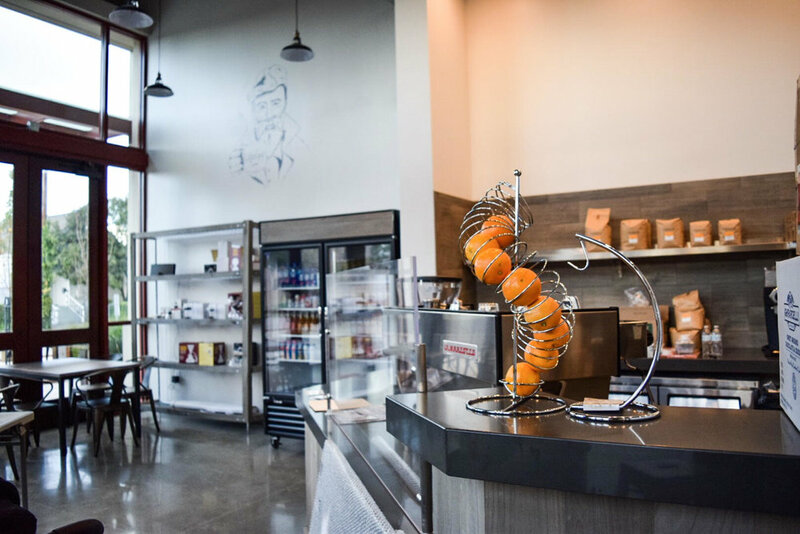 Verve believes in producing the highest quality coffee, while connecting all those involved in the brewing process, from farmer to customer.